The Rev. Ruth Wilcox, head minister of a Chicago church, has just about adjusted to life on her own, years after her husband, Daniel, left her. But Daniel suddenly re-enters her life when his second wife spurns him, leaving him to care for their three sons. Ruth’s got enough on her plate, what with her mother’s Alzheimer’s, her best friend’s cancer diagnosis, her grown children’s dramas…and a charming parishioner who’s caught her eye. Also, she can’t shake the feeling that something is fishy with Daniel. Still, she’s long dreamed of reconciling with her first love, and his kids desperately need discipline and spiritual nurturing. In Michelle Larks’ Letting Misery Go, Ruth’s faith gives her the strength to face a life-altering choice. Michelle Larks was born and raised in the Windy City, Chicago. She graduated from South Shore High School and attended the University of Illinois, Chicago Circle. ichelle is married and the mother of two beautiful adult daughters. She was employed in the IT field for thirty plus years and now writes full-time. 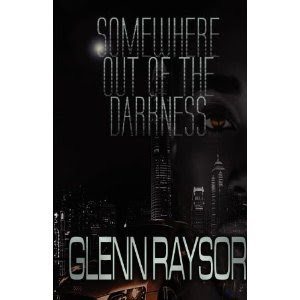 Somewhere Out of the Darkness by Glenn Raysor introduces readers to Blue and Blade, two young men struggling to survive. Blue has spent his life learning from the best drug dealers and thugs. It comes as no surprise when Blade decides to climb his way to the top of the street game. However, Blue’s climb is laced with obstacles ones that my hinder his process. Blade has been raised with morals but he is not blind to the streets. After a traffic accident Blade is put in the judicial system, which changes his life. Blade is alone and when he comes face-to-face with the cause of the changes in his life, Blade will have to decide if he is a friend or foe. Something Out of the Darkness is about surviving and the crossing of lives pathways. The author presents a clear message with the storyline. It was hard for me to relate to the characters and I found myself wanting more of the story to delve into the main characters and their struggles to build a powerful organization. Overall it is an interesting book to read and I believe readers will be able to appreciate the books message. National Bike To Work Day! Join many other cyclists in the joy of riding your bike to work today. As an avid science fiction fan and a lover of all things supernatural, author Lynda D. Brown’s supernatural thriller series, Invisible Enemies is creating quite a buzz in the independent publishing field. Book one, Invisible Enemies was published in 2010 and became an immediate hit in the authors local library, and when book two, Seed of Satan: Leah’s Story, Book Two of the Invisible Enemies Series, arrived in January 2012, all copies were immediately checked out by fans that eagerly waited over a year for the sequel. I became a writer due to my love of reading from an early age. I can honestly say that I read pretty much anything thing. I live by my motto, that Knowledge is Power. I didn’t pursue a career as an author until 2004, when I published my first book, Once I Was Lost, with a traditional publisher, and enjoyed the experience. That no matter what life throws your way, God is still in control. It doesn’t matter if you believe in Him or not, He is the Supreme Being that is in totally control of our destiny. It doesn’t matter what you’ve done or haven’t done in your life, if God can use you, He will. I also want readers of Christian fiction to read about a church that embraces and uses the power, authority and dominion that Jesus died on the cross to restore back to the church. Invisible Enemies is really about this great church, Grace Faith Temple, that’s run by a mighty man of God, who does not tolerate shenanigans in God’s house. Funny you should ask that, book 3 in the Invisible Enemies Series, tentatively titled, The Devil and Sister Ford, will be dealing with the lack of power in the church. Why are there so many defeated Christians not living the life that God promised each of us as heirs to Abraham? Why is the church not teaching the congregation about spiritual warfare, and how to walk in their blood bought right of authority, power and dominion? These are some of the topics I want to address in book 3. I have to visualize the story in my mind first, I want to know what my beginning, middle and ending will be before I even began typing. Of course, once I began writing the story, the characters take on a life of their own, and it’s very fascinating to see how it all ends. Invisible Enemies was originally slated to be just one book, but once the characters began developing, I realized that I had a book series on my hands. Supernatural fiction. I’m a huge Sci-Fi fan, actually a Trekkie from the original Star Trek series with Captain Kirk, and Mr. Spock. Once God led me to Genesis 6 in 1997, I became hooked on all the supernatural events that took place in the Bible. That I have a deep commitment to winning souls for the Kingdom of God with my book series, and two, that not all Christians are quiet, stately or boring, I have a wacky sense of humor, and I really enjoy making people laugh. I would love to ask him what kind of spiritual attack he was under while writing the two books mentioned above. I had read that he experienced a hearing loss after the books came out, and I know that any time you expose the enemy’s schemes and machinations, you’re subject to all kinds of demonic attacks. as a Public Technology Assistant at the St. Louis Public Library…I help library patrons that need assistance using the Internet or our reference machines. 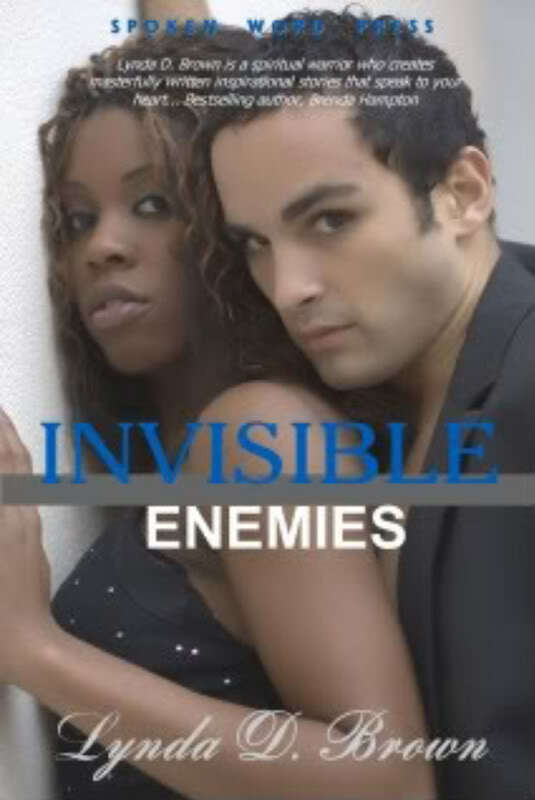 I’m currently working on book 3 of the Invisible Enemies Series and scheduling authors to appear on The Author Chat Show, my online radio show and website that promotes self published authors. Inspired by the Book of Job, Invisible Enemies reminds us that no matter what life throws our way, God is still in control! When God chooses Abby Harris as a pawn in his wager against Satan, poor Abby's life is turned upside down. Banned from her beloved church, Abby's hanging out with a new crew, drinking and getting high. When she runs into her sister's ex-boyfriend, they begin dating and soon she's pregnant and marries Randy Nelson. When the marriage turns sour, due to Randy's infidelities, Abby’s heart grows cold. By chance, she runs into a music producer who hears her singing, and overnight she becomes an R&B sensation. Abby plots to take her twins and leave her husband. When Randy finds out, he teams up with his ex, Candace, Abby's vengeful sister, to destroy her. Authors & Readers Book Corner attended the 3rd Annual Dayton Book Expo in Dayton, OH. The expo is a gathering of many self-published authors as well as young authors. It was a pleasure to meet readers that have a love for books as much as we do here at A&R Book Corner. We took time to network while listening to an array of details about many of the authors work. Tiana Washington was one of the authors we looked forward to seeing. Tiana has penned three books, Camden, Shanna's Lost Ribbon and her lastet work Crescent Sun. She resides in Columbus, OH. Visit Tiana Washington at http://www.tianacwashington.com/. 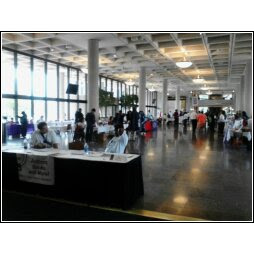 Visit http://www.daytonbookexpo.com/ to see what all you missed. Sisters can share too much. . . Acquitted of murder, Tamia Luke is on a mission to reclaim all she's lost, including her ex, Brandon, who saved her life. 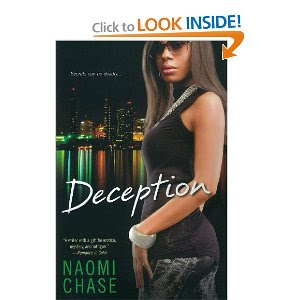 Brandon's about to get married, but Tamia's determined, even if it means resorting to deception--a family habit. Her sister, Fiona, betrayed Tamia to save her own skin. Now the two share a scandalous secret that may destroy both their plans to start over. . .
Fiona's hoping her glitzy new job will help her score a rich husband. It's looking good, until the night she's seduced by the one man who is truly unattainable--unless she can keep her past hidden. And both sisters will have to steer clear of someone who knows too much, and wants them to pay--with their lives. . .
Brent returns to ask for Dayna’s forgiveness as well as her help. Brent’s wife, Tamara is uncomfortable with her husband’s plan and does not understand his determination. Tamara starts reading between the lines and realizes that she must decide on what is best for her. Warren loves Dayna with all his heart and when new develops enter into their relationship, Warren starts to question if he still has a place in Dayna’s heart. The Devil is always busy and temptation rears its ugly head. Warren will have to depend on his faith and love for Dayna to power through this trial. 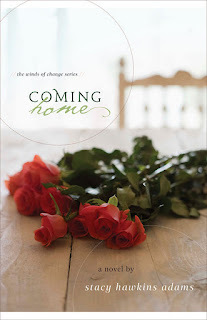 Coming Home is about love, faith, and forgiveness. The author amazes me with her ability to capture readers’ hearts with her characters. These characters were well developed and the storyline engaging. 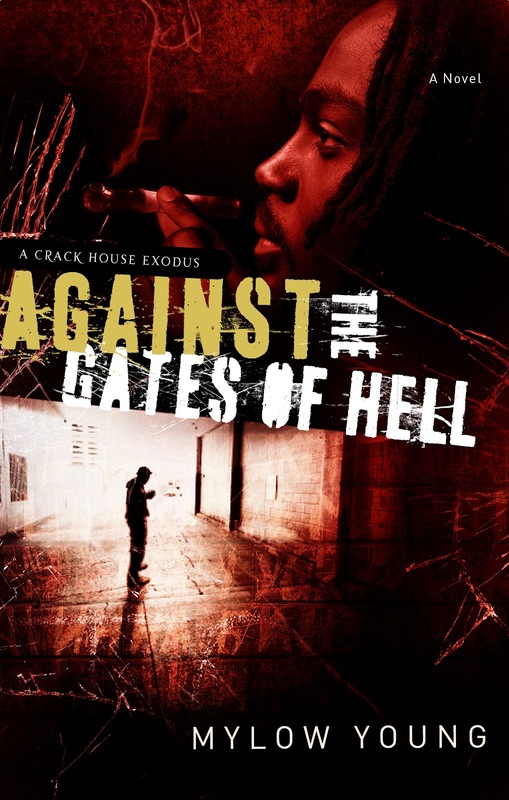 I love reading Stacy Hawkins Adams work because her books always provides a life-changing message. I cannot wait for the next installment in the Winds of Change series. Jasmine Larson Bush and Rachel Jackson Adams are not your typical first ladies. But they’ve overcome their scandalous and drama-filled pasts to stand firmly by their husbands’ sides. When a coveted position opens up—president of the American Baptist Coalition— both women think their husbands are perfect for the job. And winning the position may require both women to get down and dirty and revert to their old tricks. Just when Jasmine and Rachel think they’re going to have to fight to the finish, the current first lady of the coalition steps in . . . a woman bigger, badder, and more devious than either of them. Double the fun with a message of faith, Sinners & Saints will delight readers with two of their favorite characters from two of their favorite authors. 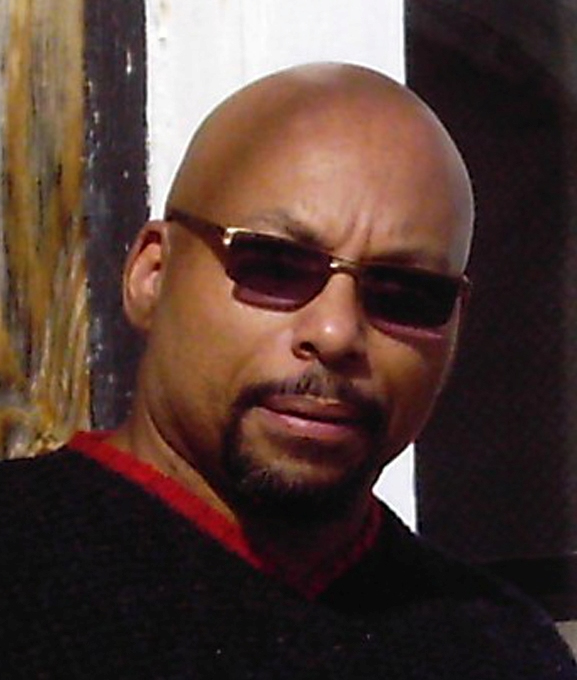 Victoria Christopher Murray is the author of nine Essence bestselling novels, including The Ex Files; Too Little, Too Late; and Lady Jasmine. 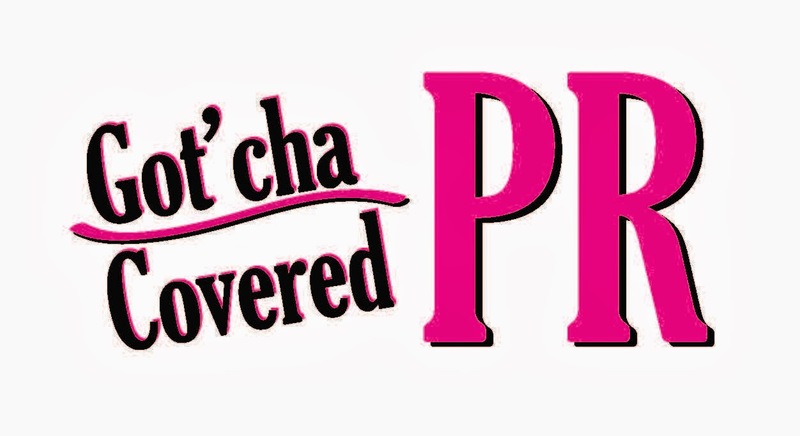 She is also the author of the DIVA teen series. 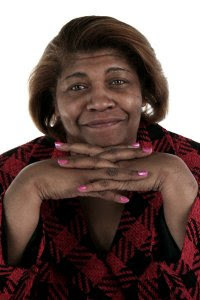 Winner of the African American Literary Award for Fiction and Author of the Year (Female), she splits her time between Los Angeles and Washington, D.C. Visit her website at VictoriaChristopherMurray.com. 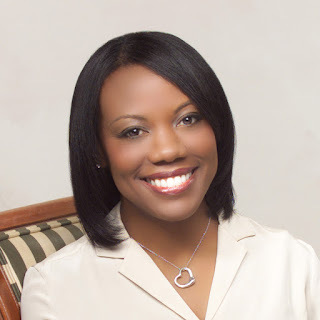 ReShonda Tate Billingsley is a #1 national bestselling author of several novels, including The Secret She Kept; Holy Rollers; and Say Amen, Again, winner of the NAACP Image Award for Outstanding Literary Work. 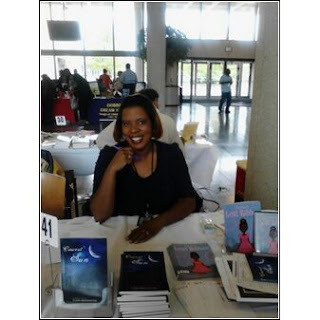 She is also the author of the Good Girlz teen series, while her short fiction appears in the anthology Have a Little Faith. Visit her at ReShondaTateBillingsley.com.